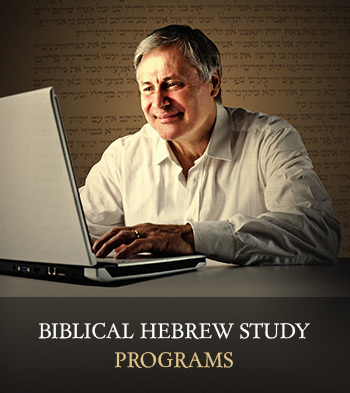 Moses Spoke Hebrew - step-by-step videos lessons to help you learn Hebrew. 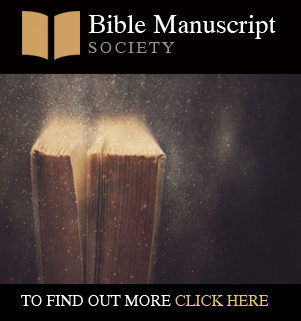 Hebrew is the language of the Tanakh, the Old Testament, the Hebrew Bible - consisting of the inspired writings of the Law (Torah), the Prophets and the Writings. It is the world's oldest language, spoken at the Creation, as Almighty God created life on earth, and breathed life into Adam, and as Adam named the living creatures in the Garden of Eden. Hebrew may be the world's oldest language - but it is still spoken today in Israel, as the common uniting language of the Jewish people. Hebrew is the Holy Language of Judaism, the language in which God revealed His inspired Word to mankind. And although the languages of the world fragmented at the Tower of Babel, Hebrew will once again be the language that unites mankind, as Yahweh prepares to send his Messiah to redeem mankind from sin and death, and to restore Hebrew as the future language of the world. Let Moses Spoke Hebrew be your guide as you learn Hebrew, the Holy Language, in the context of the Holy Bible - the Tanakh. 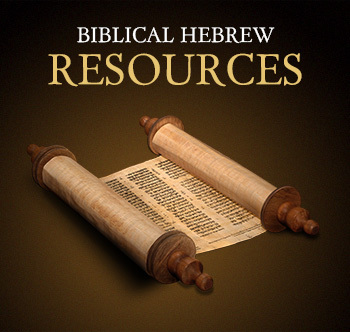 We offer a whole host of Resources to help you learn Hebrew. Browse the free Resources on this website to find out more. 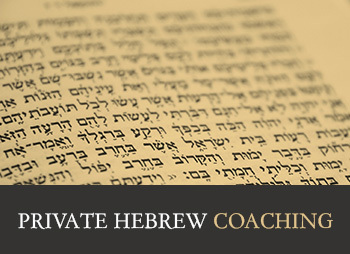 For those who wish to take their studies further, we offer Private Hebrew Coaching, as well as Hebrew Study Programs.